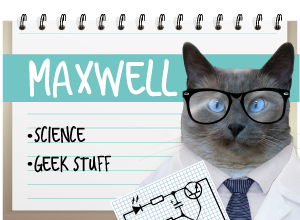 A Tonk's Tail... err, Tale...: BlogPaws Giveaway - times TWO! We would love to win gift set #1! What a beautiful presentation of the giveaways! Good luck all who enter the fab giveaway. Have a fabulous Friday. 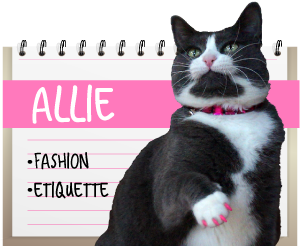 I'm going to say #2 because I want a BlogPaws tshirt...don't tell Truffles that I'm making our selection based on what *I* want MOL! How nice that you are willing to share all your loot! 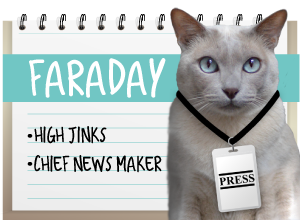 We will pass cause we had so much of our own that we shared to help friends and our local TNR. But good luck to all! Erm, aren't we forgetting something? No, that's SPECIAL. Deserves a post & write up of its OWN!!! guys...way awesum oh ewe ta share de swag ...best fishes two everee one who enters yur contest ....theeze bee sum total lee rockin goods !! Oh to chose to chose, 1 or 2 ... one or two....ONE! OK we chose. MOL. Thanks for the offering this both choices are winners! Ooh, very generous. Good luck to all the kitties that enter! OMC! They’re both pawsome! TW wants a tee shirt and thinks she can squeeze into a mediium and she can always use bandages if you know what I mean. We’ll go for #2. We did want to try the pill paste. There was some in the dog bag we got. I wonder if it’s actually the same thing. Thanks for sharing. What an awesome giveaway! 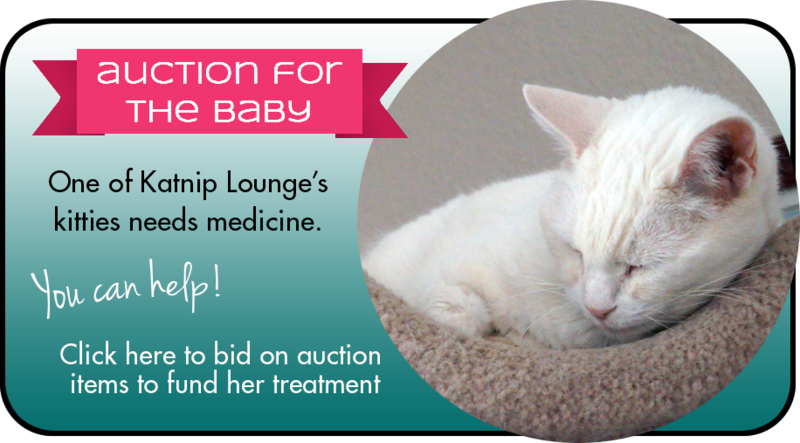 We already have plenty of stuff from BlogPaws, so we won't enter and give others a chance. There's gonna be two lucky winners!! This is SO sweet of you guys (and Allie) to share your cool swag with kitties that couldn't make it to the conference! We brought home LOTS of cool stuff so you don't need to enter us. One of our most FAVE things we brought home was Pricilla's Goat Milk Soap!!!!! ...ok, so it's really Glogirly's fave. But we like it when she smells good. Blogger didn't like that comment lol. I meant to say: we'd love to win the giveaway 1!! What a generous giveaway times 2. We will pass, but we know the winners will be excited. Sounds fun! I would be interested in winning the first package. Awesome giveaway! Of course, I have most of this - and am giving away some of it too - so don't enter me! 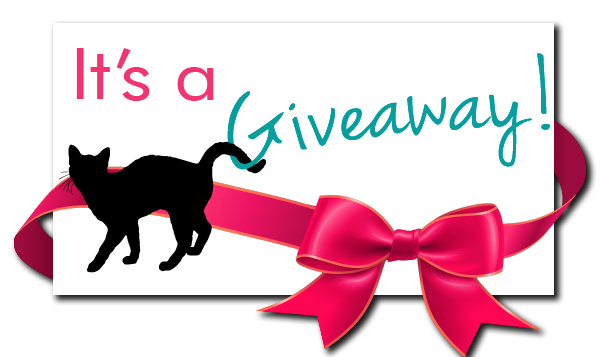 Such a pawesome giveaway! Please don't enter us. 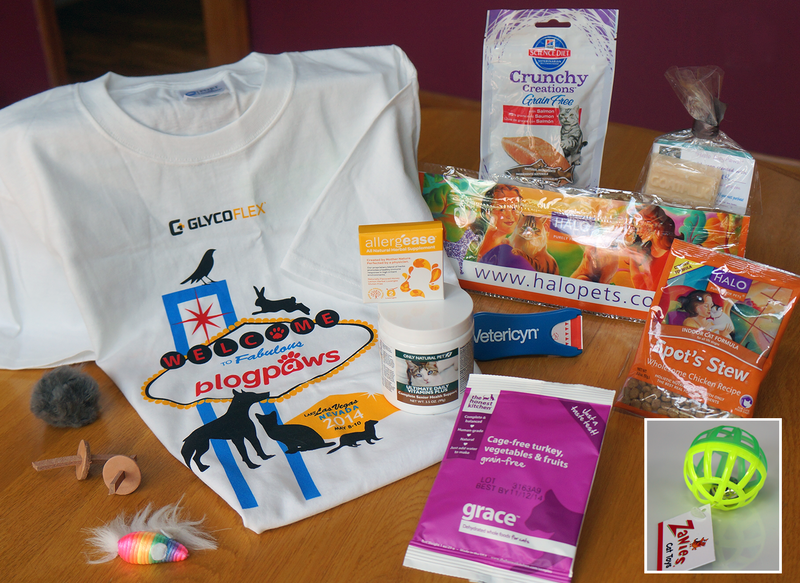 We're sharing our BlogPaws loot with others locally and this should go to bloggers who couldn't attend. What a great giveaway. We'll pass this time tho. Thanks for the generous offer tho. You guys are pawsome! We know whoever wins will be delighted! I would love to win #1. I sure could have used the Pill Paste to hide the icky taste of medication recently! My cat would love that mousie, too! Meez wuld luv tu win eevew of da gifts. Meez and meez sisfuw Lexi's not tu picky. Wees luv toys and noms and wees even up fuw a vitamin or 2. MOL So ifin wees win, yous choose fuw us. How mean making us pick just one. LOL! My cats would love everything from both but I'm going to have to pick #2. Thanks for the great giveaway! 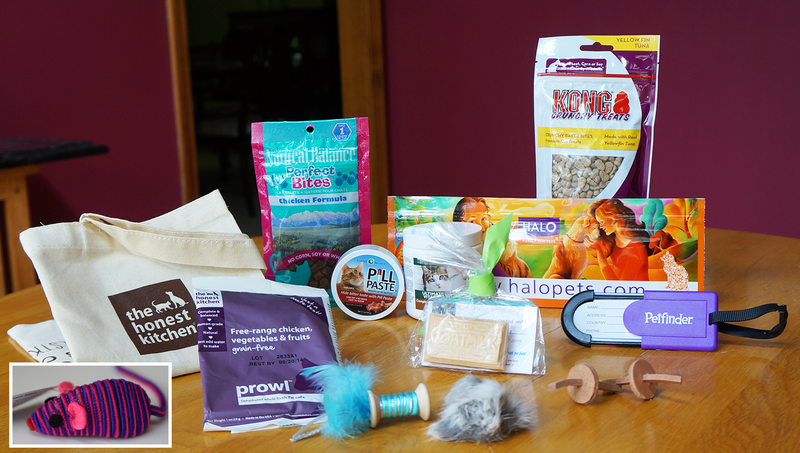 The BlogPaws Gift Set Giveaway #1 looks the best to me. We'd like to win #1! Very cool! I'd like to win set #2.